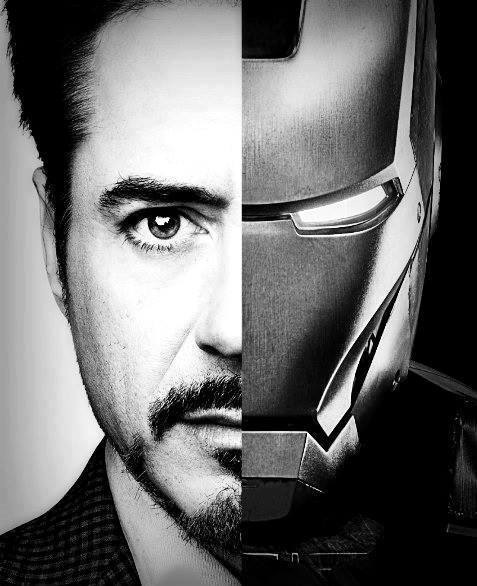 homem de ferro. . Wallpaper and background images in the robert_downey_jr. club.